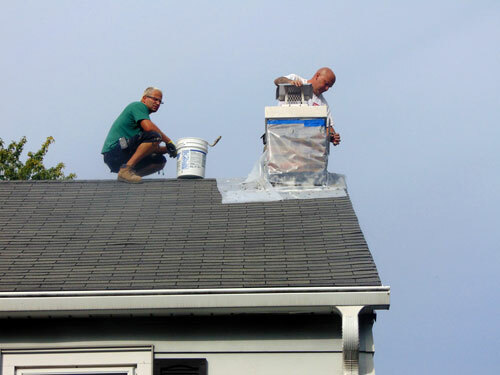 ﻿Repair and Renovation ServicesWe Specialize in interior and exterior restoration. 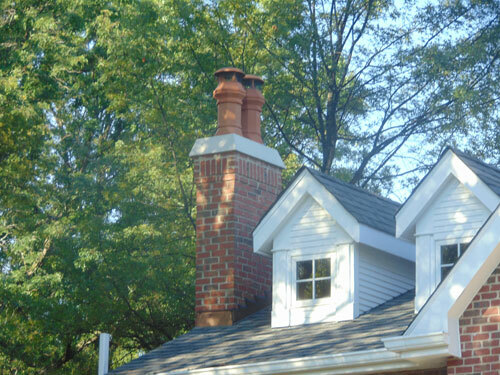 Even the most durable building materials are susceptible to weather and time. But with proper repair, the structure can be restored with stability and beauty. 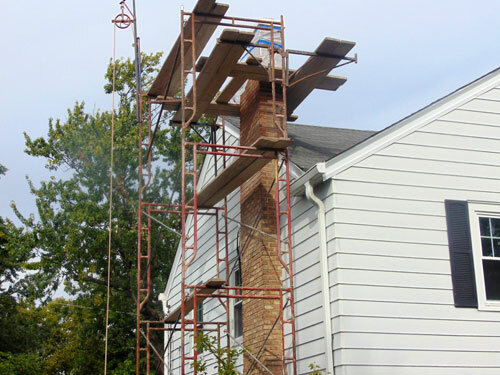 Tuck pointing – filling defective or washed out mortar joints with new mortar will maintain the structure of masonry walls. 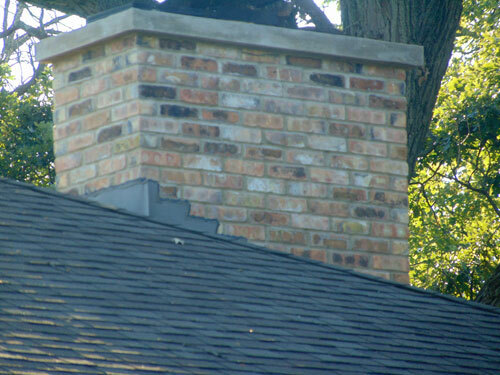 Replace any damaged masonry units. 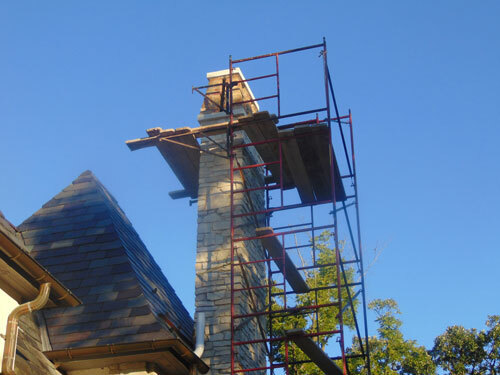 McBrearty Restoration pays close attention to mortar color and technique when replacing any units so that they are as close in appearance to the existing as possible. 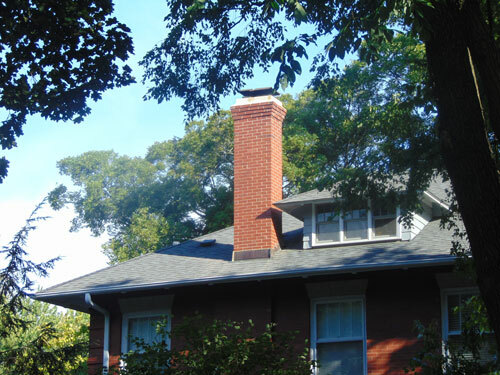 Chimney Repairs – chimney is usually the most affected by harsh weather conditions. 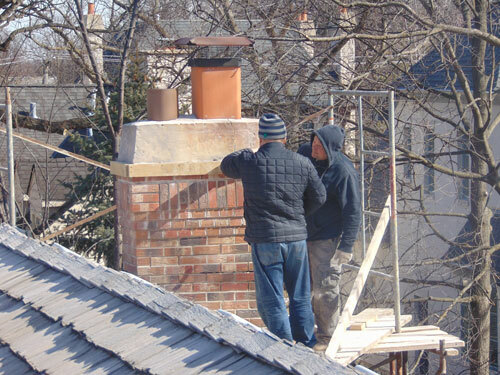 McBrearty Restoration will make any necessary repairs so that the Chimeny looks and functions like new. Lintel Replacement – due to improper building practices steel lintels may start rusting and causing further problems to the walls. To prevent costly wall repairs McBrearty Restoration can replace defective steel pieces with new ones that come primed, painted, with proper flashings and drainage. Masonry Sealing / Waterproofing – in the past couple decades construction industry has had technological advances in waterproofing materials. 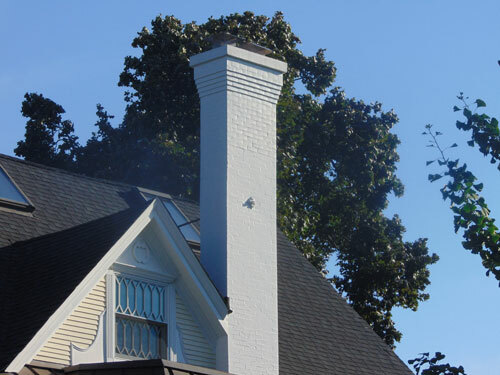 If you are experiencing water intrusion problem – a clear, penetrating, breathable water repellent combined with any required masonry envelope repairs can do the job.